10 - 50 W gear-motor / 50 - 100 W / 100 - 500 W / 10 - 20 Nm - T1239CJJS-46-1 - Ningbo New Guanlian Motor Electronic Co.,Ltd. 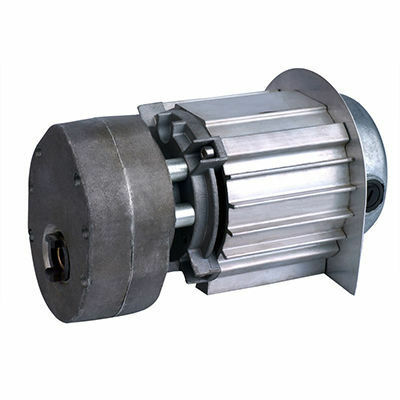 Power Transmission - Mechanical components > Motor and Motor Control > AC gear-motor > Ningbo New Guanlian Motor Electronic Co.,Ltd. T1239CJJS-46-1 Ningbo New Guanlian Motor Electronic Co.,Ltd. Mechanical equipment used to drive all kinds of mechanical equipment, such as compressors, fans, pumps, etc., can also be used in the oil, chemical, medical, mines and other (such as the special environment conditions).